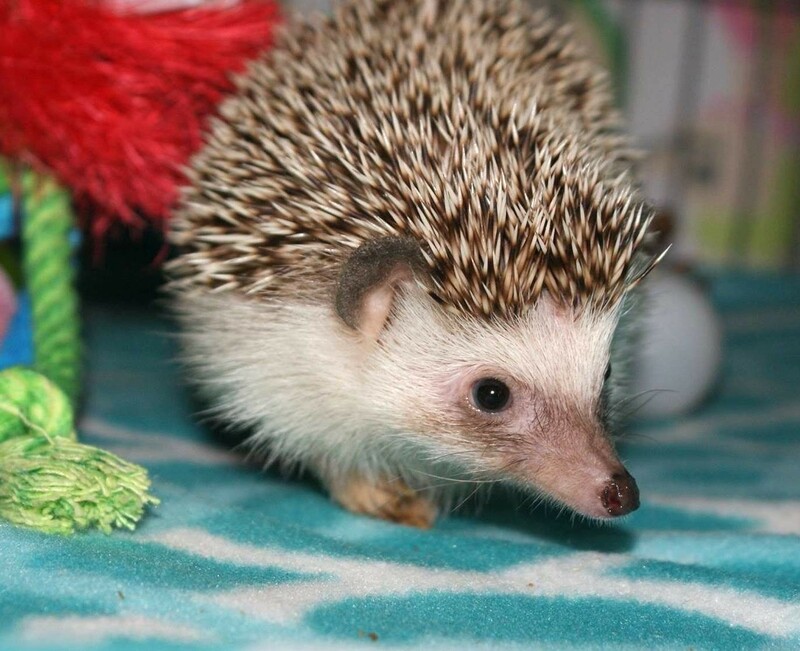 We're always looking SHARP .here at Cape Cod Hedgehogs! 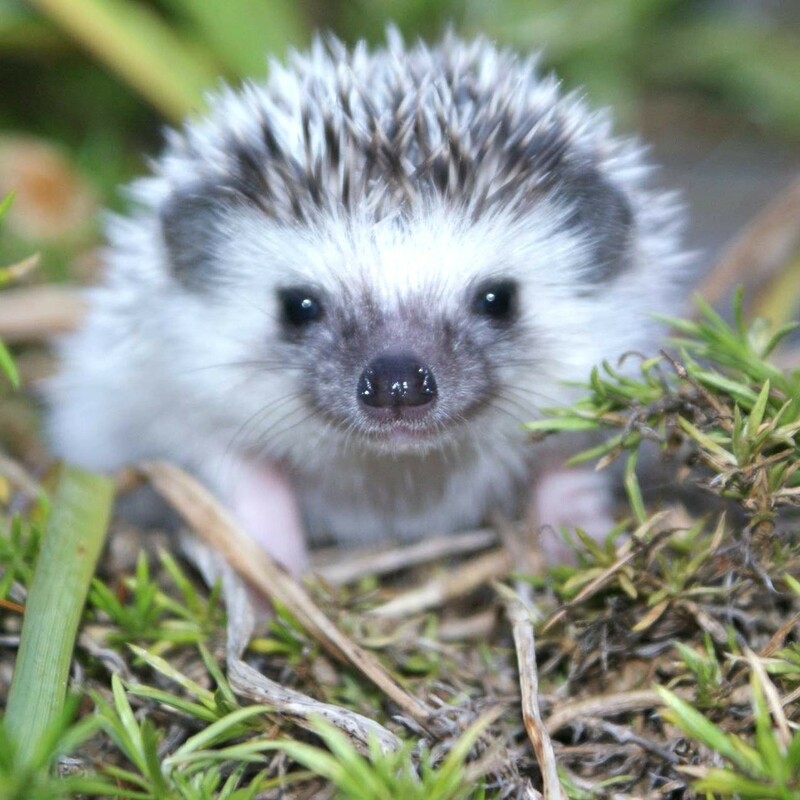 Cape Cod Hedgehogs is an USDA licensed breeder located in Marstons Mills, Massachusetts. We are currently only serving locally and will not be air shipping any hedgehogs until further notice. Our top priority is providing happy, healthy new family members to the public. by breeding beautiful, healthy babies for you to take home. 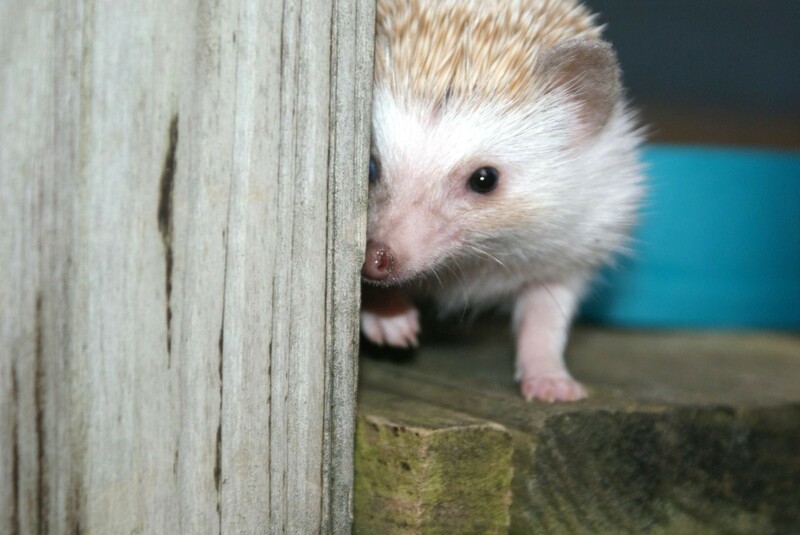 look over our "Hedgehog Care" and "Adoption Process" sections. 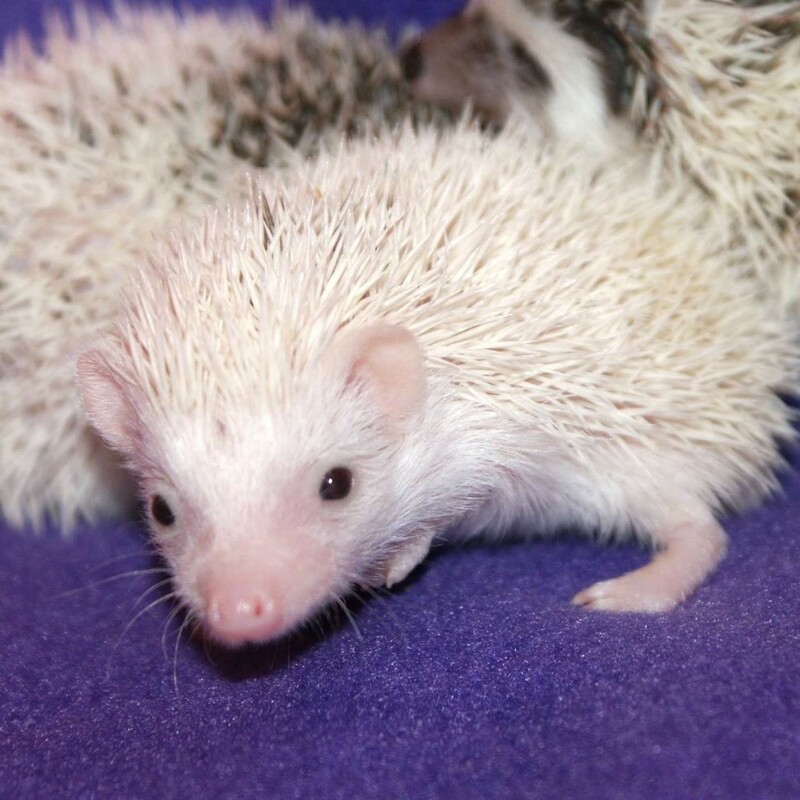 at our "Available Hedgehogs" section. doing so, will be returned and you chance loosing your new hedgehog. 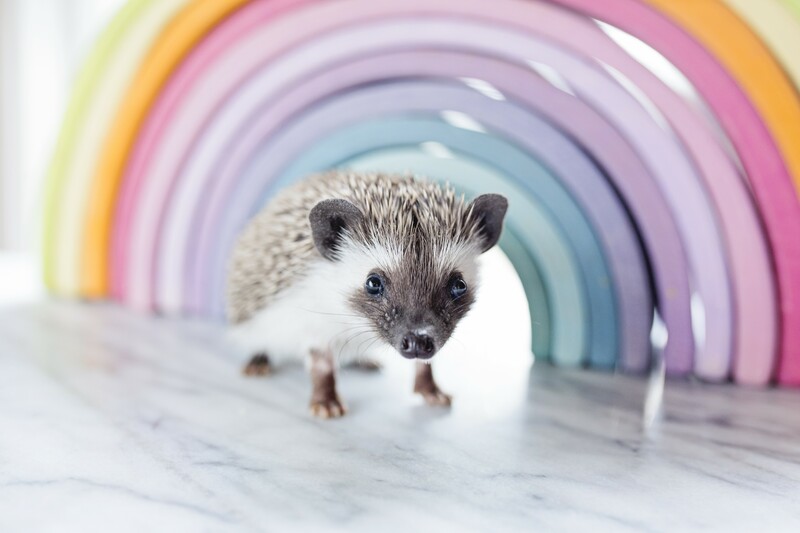 No hedgehog will be held with out a non-refundable deposit. We at Cape Cod Hedgehogs will be taking a short Vacation till April 5th 2019. If you need anything, Please feel free to message us on Facebook. You can also look there for current photos of babies looking for loving homes.